Location, location, location. This TOP floor condo overlooks the Wildwood Golf Course. Two bedrooms, one bath, in-suite laundry - all appliances stay. There is a large deck/balcony with outside storage. Very close to bus ride to the U of S and all other amenities near by are shopping mall, grocery store, pubs, restaurants etc. 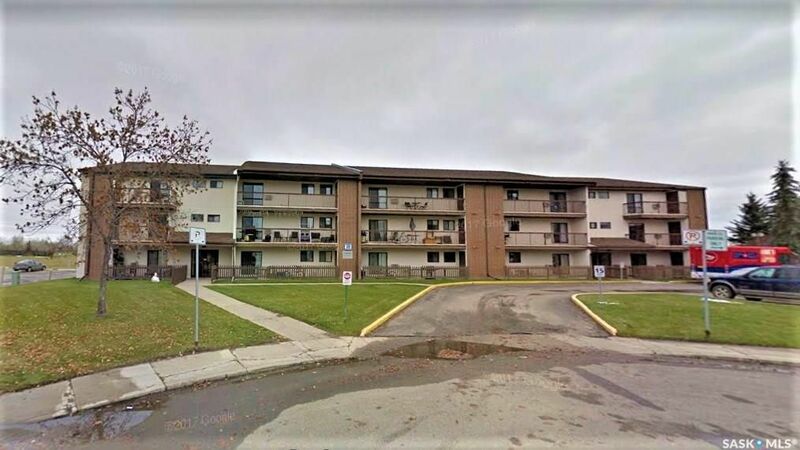 Great unit for investment - u of S students or starter home. Call today to view.